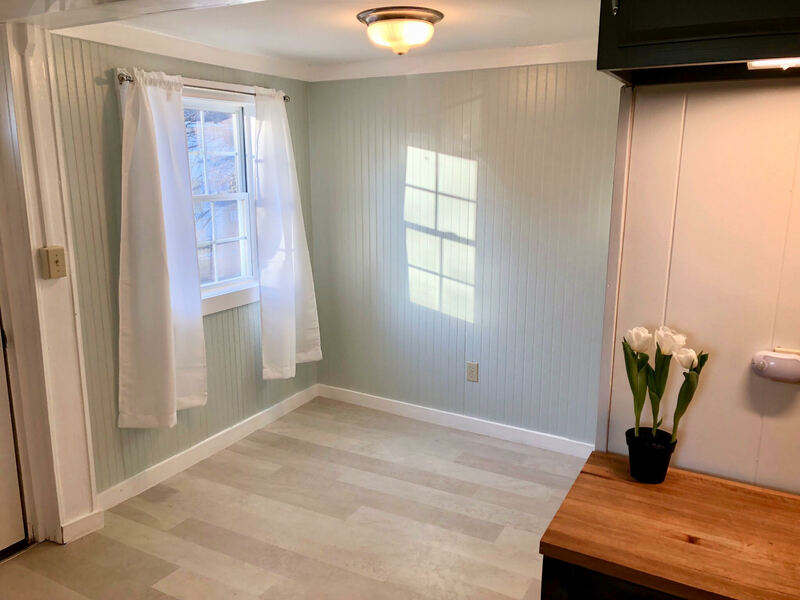 Available mid March! 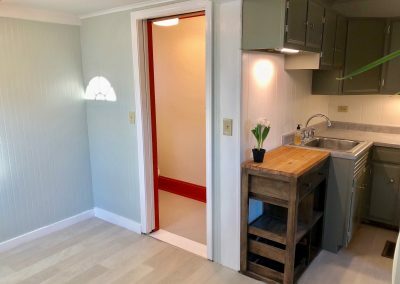 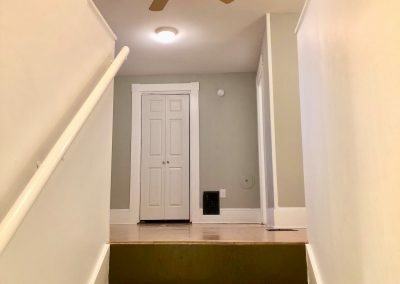 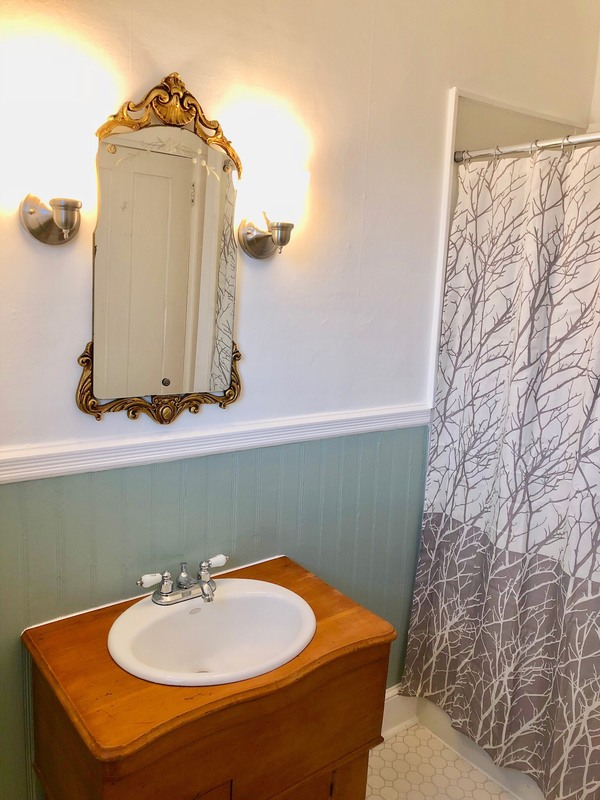 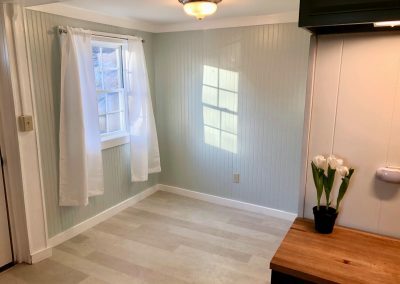 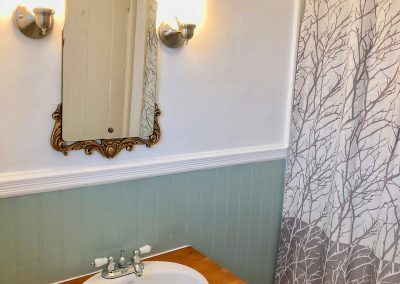 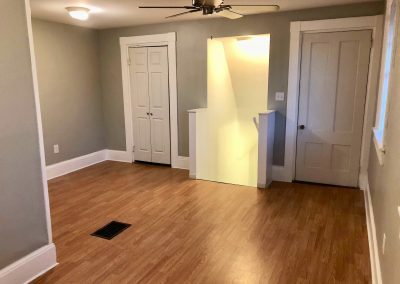 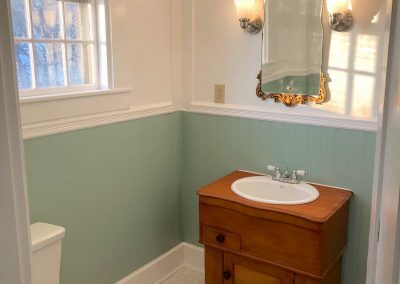 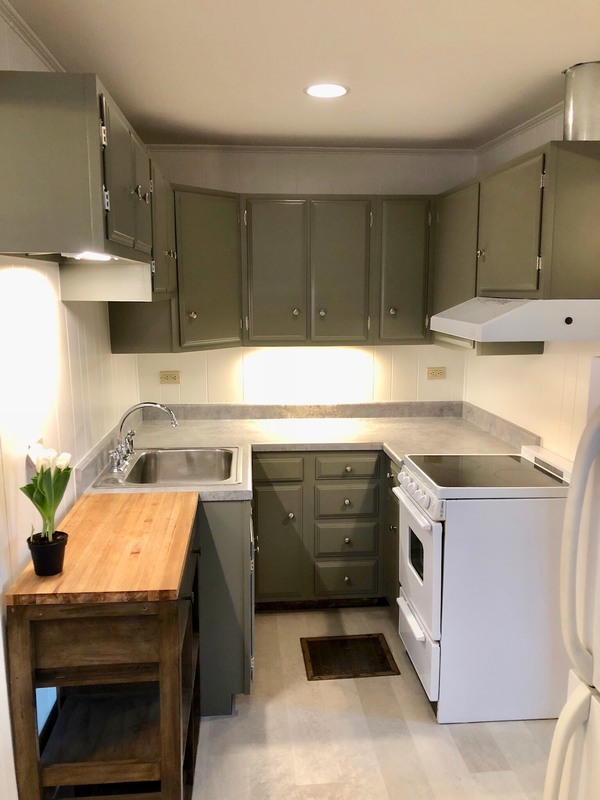 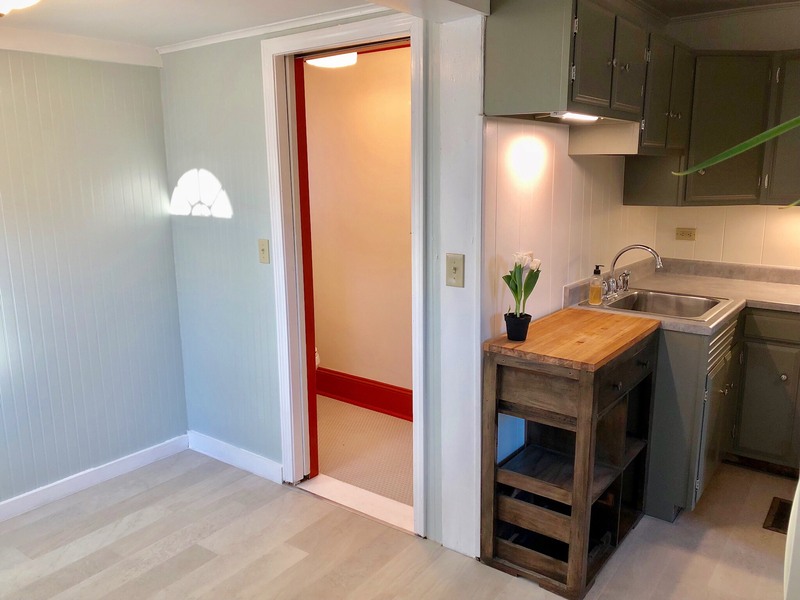 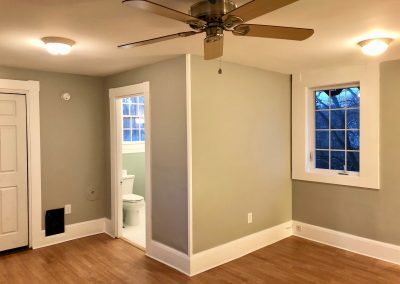 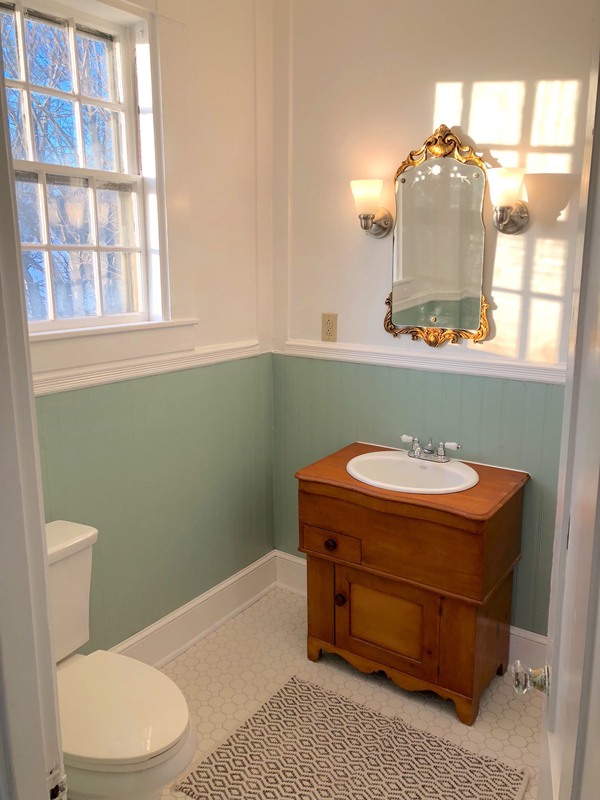 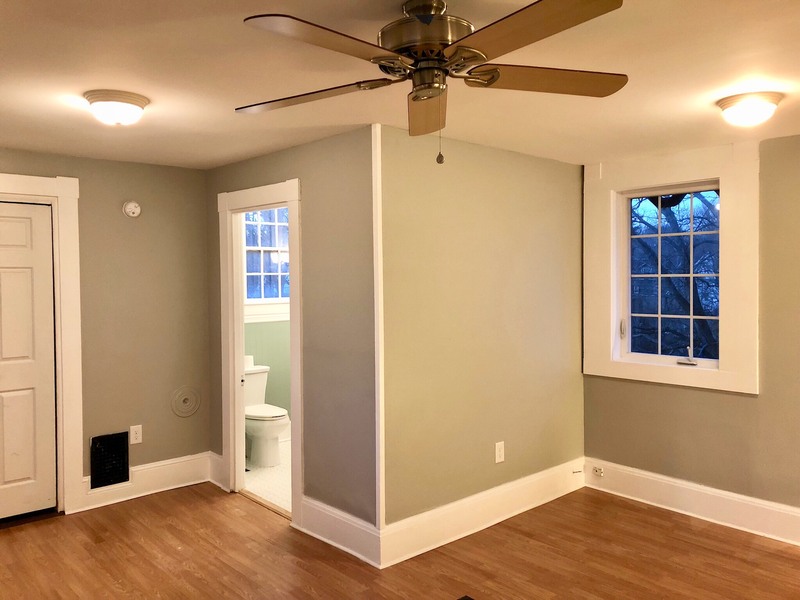 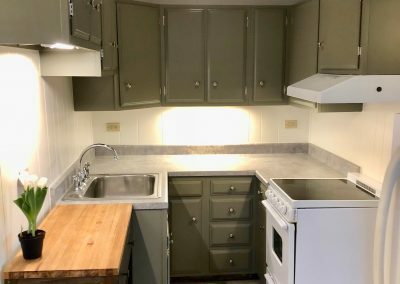 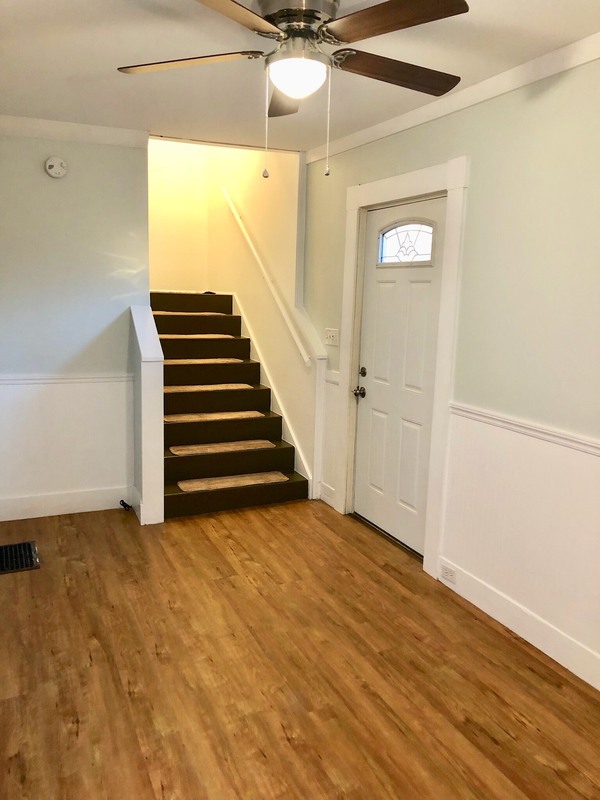 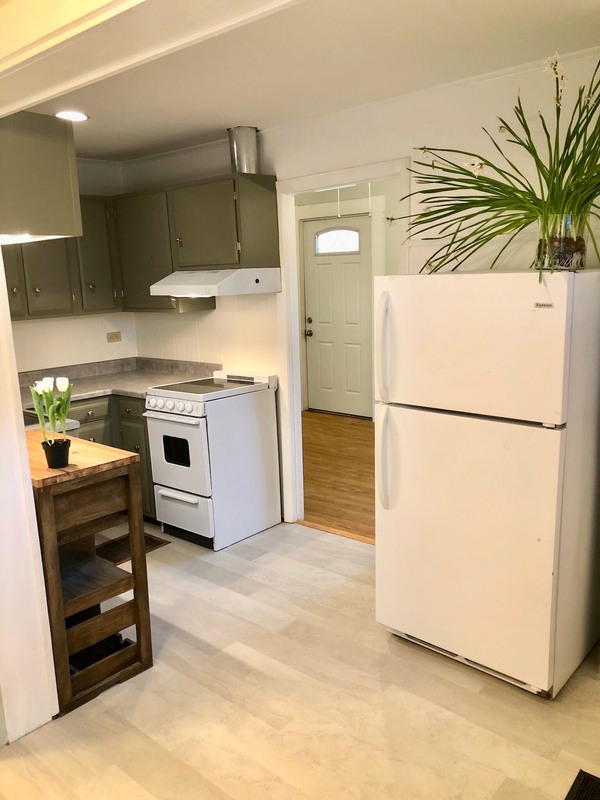 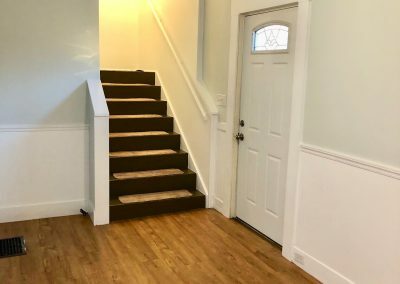 Awesome in-town location in this recently renovated one bedroom / two bath apartment tucked into a newly renovated building. 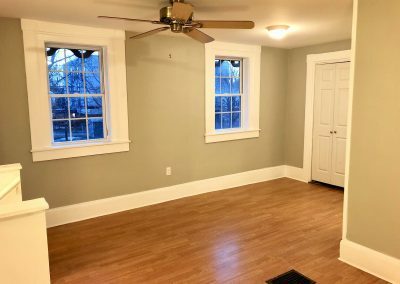 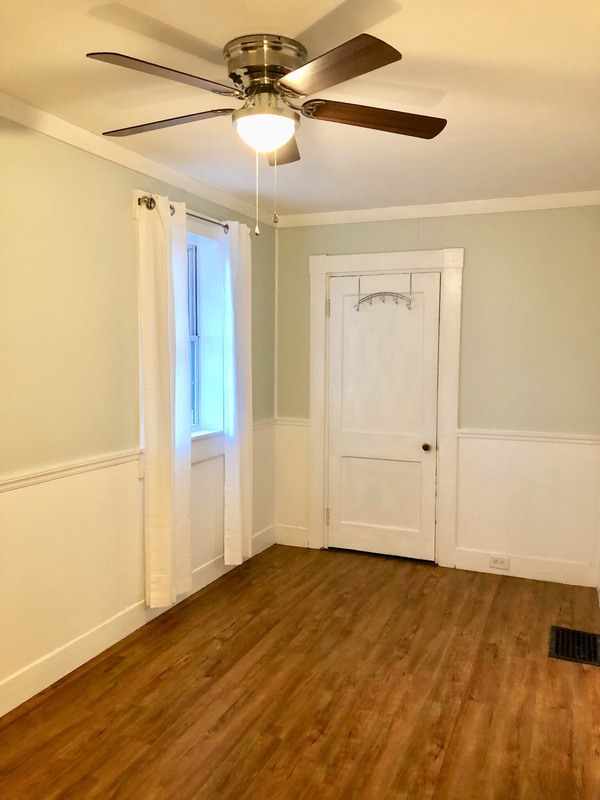 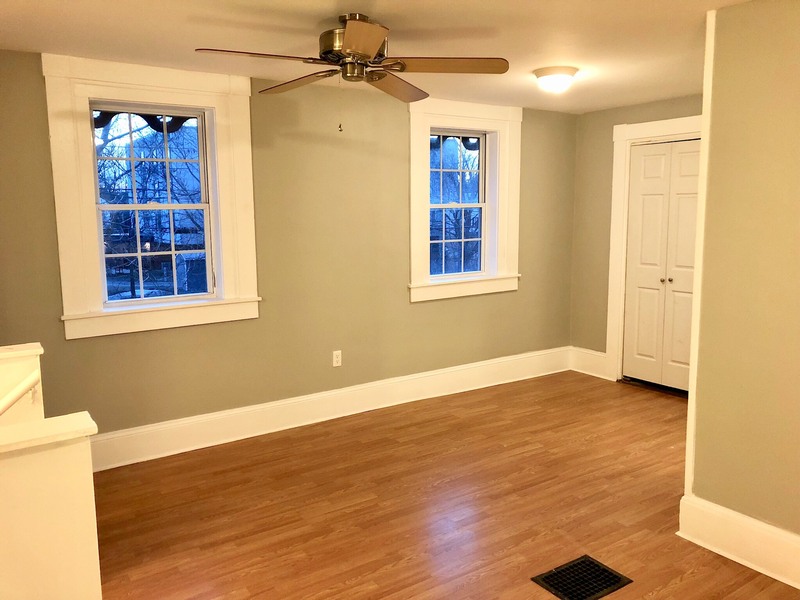 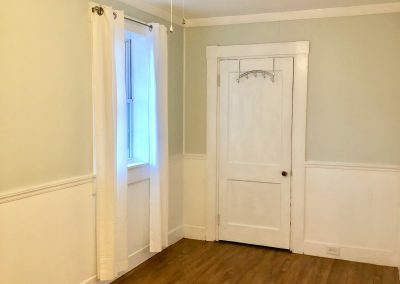 Fresh, clean colors await, a front porch for watching the day go by, and off street parking are available for the first occupant of this new home. 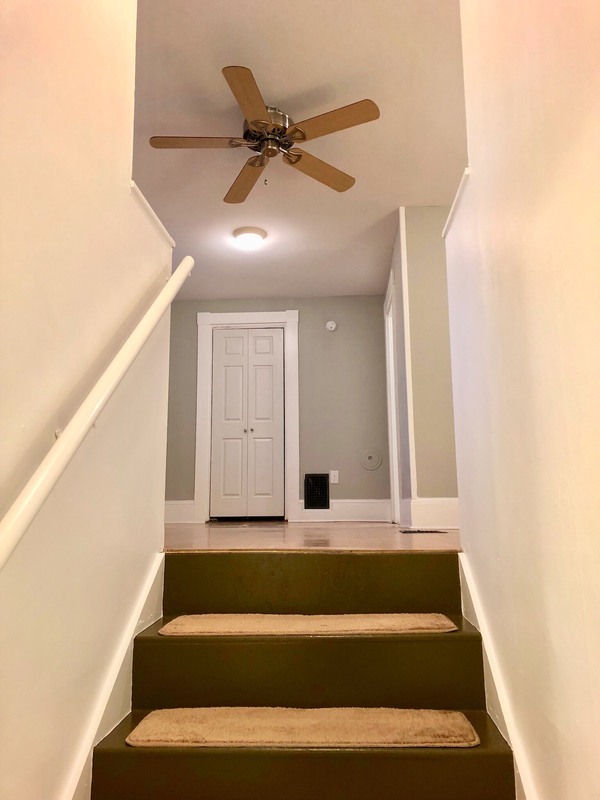 $975 per month includes water, sewer, trash, lawn, and snow removal for the driveway. 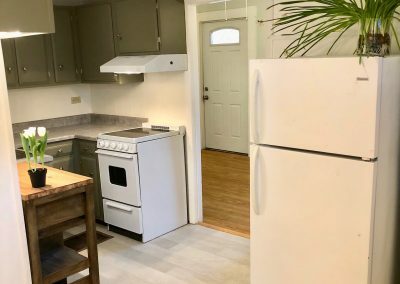 Non smoking property, year lease, a quiet pet may be considered with additional deposit.